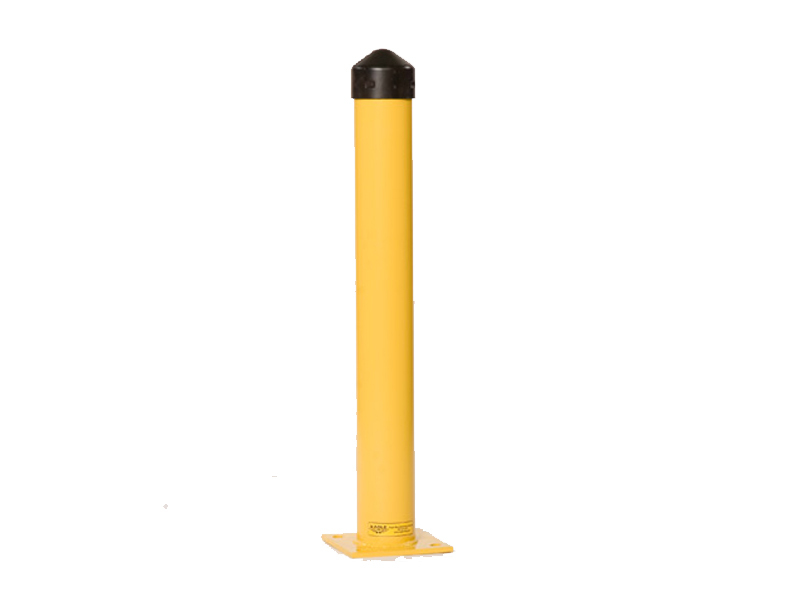 Eagle’s round steel bollard post adds protection to a facility and prevents damage. 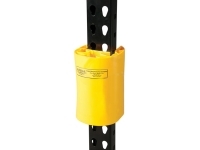 Steel posts feature a durable baked-on powder coat finish in safety yellow to provide high visibility. 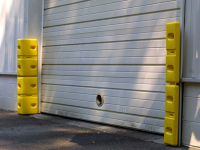 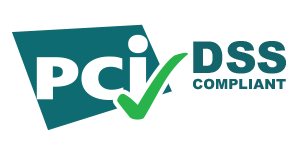 Each post is made of 1/4" thick steel mounted on 3/8" steel plates that are pre-drilled with 3/4" holes for easy installation. 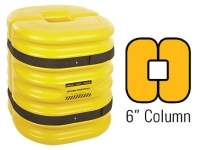 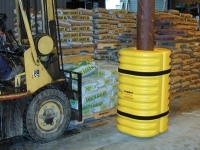 The black HDPE post caps are included and can be removed to fill posts with concrete for extra protection.